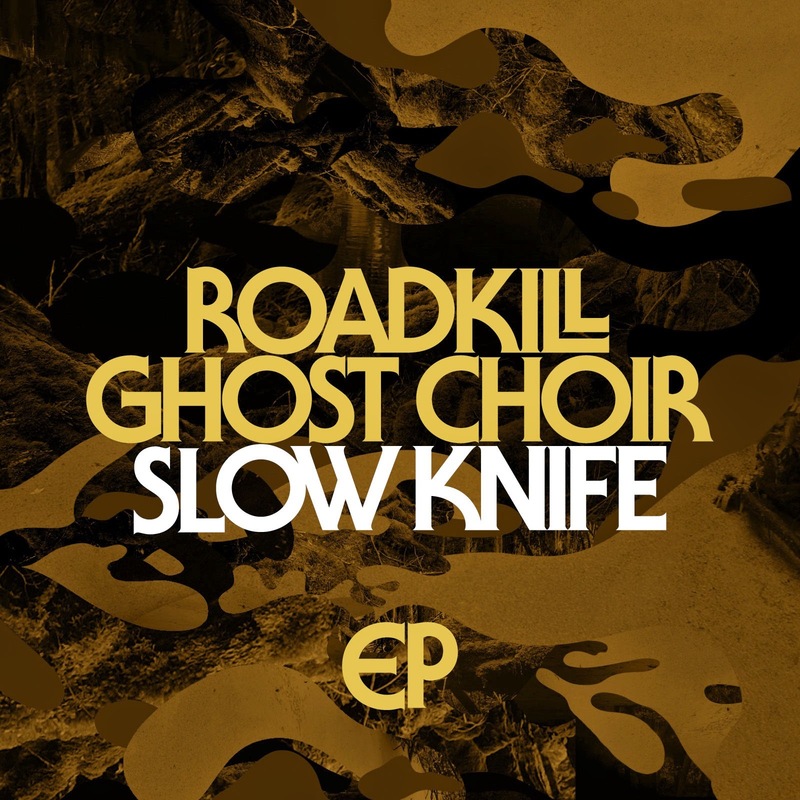 Enjoy an exclusive download of Roadkill Ghost Choir's Slow Knife EP. Out of Central Florida, Roadkill Ghost Choir make unsettling, powerful American rock; think Tom Petty by way of Radiohead and Cormac McCarthy. In addition to two songs off their newest album, In Tongues, this EP includes the breakout hit "Beggars' Guild," as well as an unreleased acoustic version of that track.